The three doshas vata, pitta and kapha manifest themselves differently in our temperament and physical constitution. The characteristics of vata include dryness and coolness, so qualities that are opposite to these can help to restore a vata imbalance. Certain foods can help to pacify vata on a short term basis, but the only way to correct a vata imbalance and remain healthy on a long term basis is through a vata balancing daily routine. Changing your daily routine may seem like a daunting task but it doesn’t have to be. There are several minor changes that are very easy to incorporate into your daily schedule. Don’t try to overhaul your entire life at one go – that can be overwhelming and it is likely that you will abandon your new schedule within days or weeks; instead, make just one or two small changes every week as this will allow you to get accustomed to your new routine. Vata is characterized by restlessness and being in a state of constant motion, which is why a regular morning routine is essential to pacify vata. Wake up early: Ideally, the best time to wake up is at approximately six in the morning when the sun rises. However, if this is not possible due to work commitments and a busy schedule, you can wake up a little later – just make sure that you have a fixed time to wake up. Wash your face, mouth, and eyes: Rinse your face with water and then gently wash your eyes. Massage your eyelids using circular motions, then blink seven times and rotate your eyes clockwise and anti-clockwise. Fill your mouth with water and swish it around a few times before spitting it out. Lastly, splash your face with water a couple of times. This routine will help to shake of your drowsiness and will help make you alert. Clean your tongue: While brushing your teeth, use a tongue cleaner to scrape away the upper layer of bacteria that has formed on your tongue during the night. Rehydrate: Since vata is associated with coolness and dryness, drink a glass of warm water as soon as you wake up. Warm water also helps to stimulate the digestive tract which helps to prevent constipation. Eliminate: In the beginning, you may not feel the urge but simply sitting on the toilet can help you have a bowel movement (and prevent constipation). Regular evacuation is important so that it develops into a daily habit. Slow down your morning routine: Starting your day with a chaotic mindset will only cause stress and anxiety. Have a set routine for your morning ablutions and breakfast so that you can focus on one activity at a time without being rushed. Once you are used to your daily routine, you can pencil in ten minutes of meditation and yoga each morning as this will help to balance out the restlessness of vata. Other lifestyle changes that help to balance vata include oil pulling, abhyanga (ayurvedic oil massage), nasya (applying medicated oil to the nasal passages) and pranayama. Vata is formed through a combination of the air (vayu) and space (akash) elements and it governs the time of transition. This is why afternoon is the vata time of the day – it begins at approximately two o’clock and ends at six o’clock in the evening. Have Hingvastak before lunch: Hingvastak churna is an Ayurvedic digestive aid that is used to control digestive problems such as indigestion, flatulence, and bloating that are related to vata. Mix ¼ teaspoon of Hingvastak churna with an equal amount of ghee and consume this before your lunch. 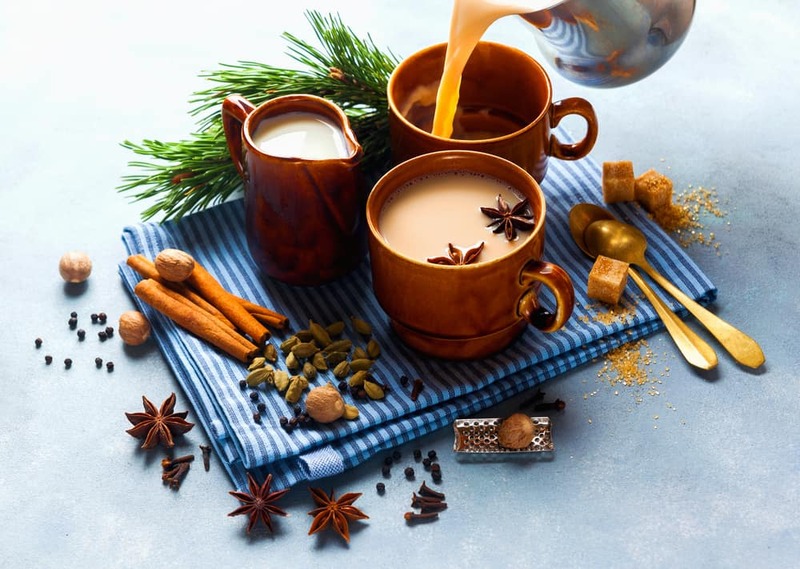 Drink cinnamon or cardamom tea after your meal: A cup of freshly brewed herbal tea in the afternoon will help to pacify vata – cinnamon, cardamom, ginger, and fennel are some of the best ingredients for balancing vata. Avoid multitasking: Our modern culture promotes the concept of multi-tasking, but this can lead to scattered thoughts and stress; instead, focus on completing one task before moving on to the next. Keep it quiet: Your creative thinking abilities are at their peak during this time, which can make it the most productive portion of your workday. However, excess stimuli during this time can make you feel agitated so it is best to work in a quiet and calm environment. Take a breather: To improve your concentration and focus, you can take a short break in between tasks to focus on your breathing and calm your mind. Vata is also associated with talkativeness, so a few minutes spent in isolated silence will help to calm your mind and lower your stress levels. Take a break from your phone: The restlessness of vata can be aggravated by the constant flickering from your computer screen, so avoid using your phone when you take your evening break. 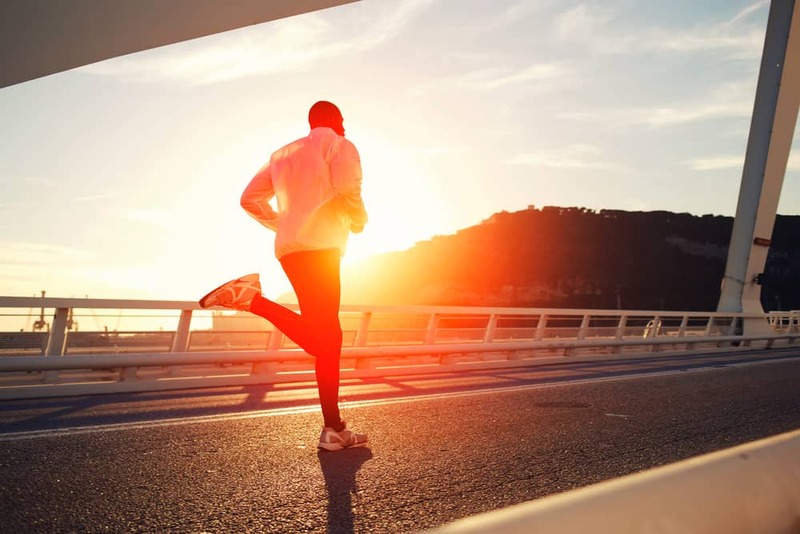 Leave office on time: If you are a vata individual, maintaining a constant pace will be a challenge as you feel driven to push yourself beyond your limits. Do not overextend yourself on a daily basis as this will ruin your daily schedule and will leave you with inadequate time to de-stress at the end of your day. Indulge in a light evening workout: Add twenty to thirty minutes of light exercise to your evening routine. This will help to expend excess energy, reduce stress, and improve your quality of sleep. Once you are used to your evening routine, schedule your day so that you have a few minutes of free time at the end of your day – this will allow you to wrap up any last minute work or schedule your tasks for the next day. Ideally, you should eat your dinner by seven and sleep by ten o’clock but that isn’t feasible for most of us. However, what you can do is have regular dinner and sleep timings. Don’t rush through your night routine; instead, allow your day to wind down. 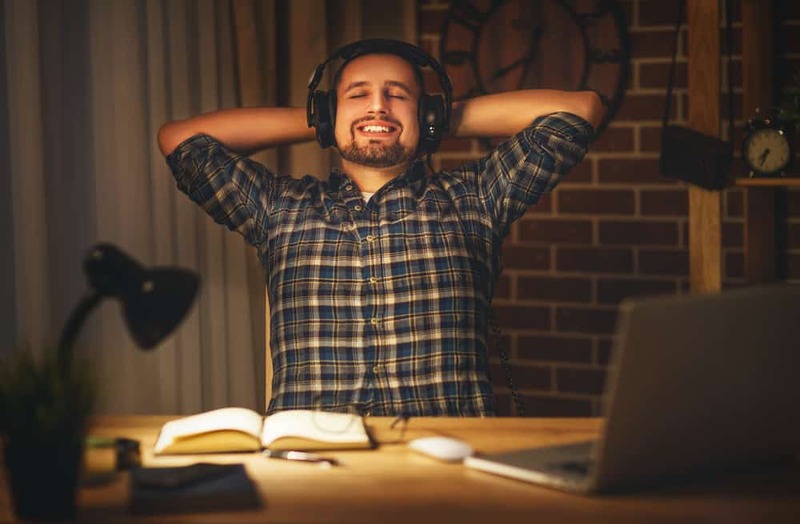 Listen to music: You can play soft soothing music and have dim lighting in your room to help soothe your senses and prepare you for sleep. Don’t watch TV during dinner: Imbalanced vata often causes us to rush through our meals, which weakens agni. Do not watch television while eating and instead give your dinner your full attention. Have triphala after your dinner: Triphala is a digestive tonic and mild laxative. Take triphala approximately two hours after your dinner and at least thirty minutes before you go to bed. Massage your feet: A relaxing foot massage with a massage oil made from sesame oil and an essential oil such as jasmine, orange, and rose will pacify vata and restore dosha balance. Avoid electronic devices before bed: Get off your phone and laptop for at least 30 minutes before you go to sleep as the blue light from these devices can aggravate vata imbalance. If you have trouble sleeping, use natural sleep aids to help soothe your mind and improve sleep quality and quantity. A cup of warm milk with a pinch of freshly grated nutmeg will help to pacify vata and ensure a good night’s sleep. Vata is linked to restlessness, so the main signs of vata imbalance are anxiety and fear coupled with scattered thoughts and mental stress. Individuals with high vata are also more likely to suffer digestive problems such as constipation and bloating. If your vata is imbalanced, you will experience increased sensitivity to cold temperatures as well as loud sounds. You may also notice frequent muscle tics or twitches. People with vata imbalance are also more likely to have dry or chapped skin. The fast pace of modern life makes it difficult or even impossible to follow the ideal Ayurvedic daily routine (dinacharya). However, making even small changes to your routine will bring you closer to life’s natural rhythms and allows your internal body clock to adjust to the rhythms of nature. The important thing to remember when creating your daily routine to balance vata is that you should start slow and only tweak your schedule if you are sure that you will manage to stick with it. Diet and nutrition has the biggest influence on your dosha levels. Find out how different foods affect the doshas and follow a vata balancing diet to preserve your optimal dosha balance.